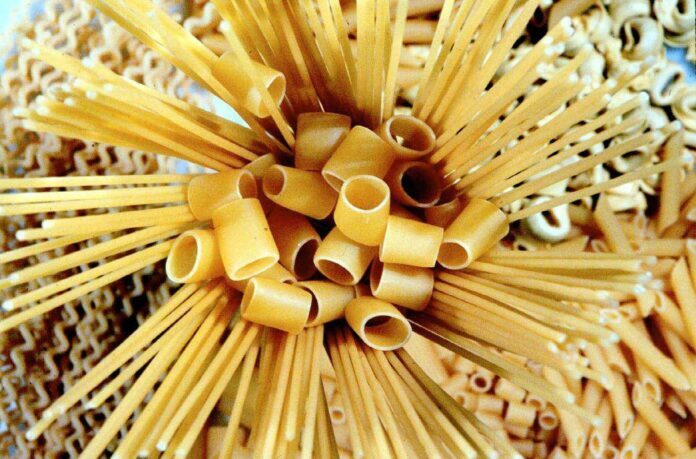 Iran has exported its first shipment of pasta to America, defying the sanctions to be re-imposed on Tehran, said the head of an Iranian pasta manufacturing company. Javad Razzaqi said in addition to African, Asian, European countries and Canada, his company’s products are also exported to New York, Atlanta, Huston, Texas, Dallas, Nevada and California in the US. He underlined that the pasta produced in his firm is currently exported directly or indirectly to over 80 countries, a report by Iran Online said. “Trump’s withdrawal from the Iran nuclear deal doesn’t stop our pasta exports to the US,” he noted. Razzaqi referred to the brutal sanctions imposed on Iran since the victory of the Islamic Revolution in 1979 and said the US has been seeking to turn Iran into a dependent state by destroying its infrastructures. “But despite all these obstacles, today we have managed to export our products to the US,” he said. He said his company tried hard to raise its production standard in terms of quality and managed to achieve the goal by gaining the latest knowledge and technologies in production and packaging. He said the presence of various brands in the market makes it more flourishing and added a brand becomes stronger by competing with other leading brands. “Creating new national brands in non-oil exports can definitely contribute to job creation and the country’s overall economy,” he said. Razzaqi finally called on the government to provide exporting companies with material, spiritual and diplomatic support and said enhancing embassies’ role in economy and supporting Iranian exporters through preferred tariffs are among the spiritual contribution that the Iranian government can offer.